Although, I’m not worried about that because this lineup alone would make anyone go crazy. 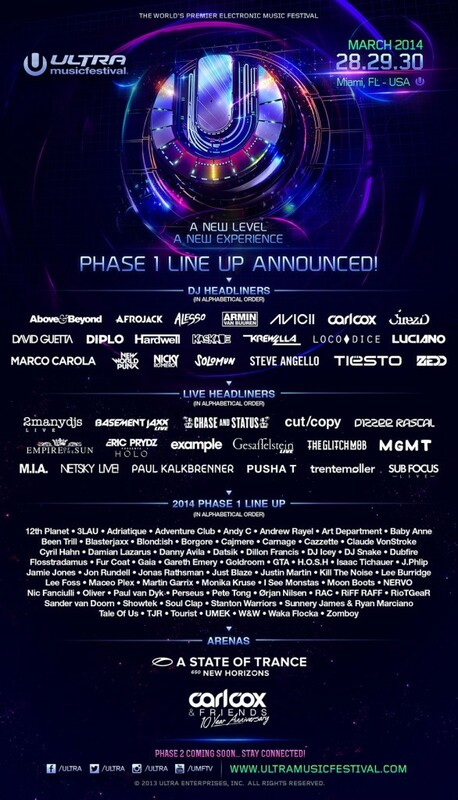 Here is the official phase 1 lineup. 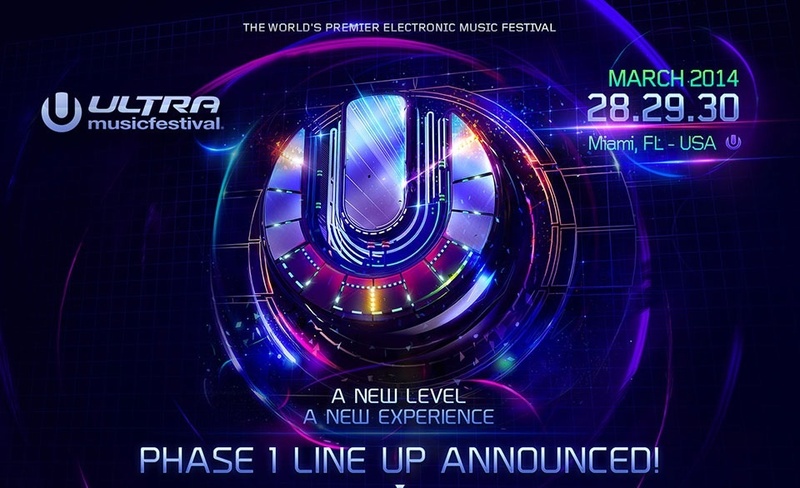 Ultra Music Festival Miami will take place March 28-30 in 2014 at Bayfront Park. To purchase tickets, visit here. 100 days until Ultra Music Festival!